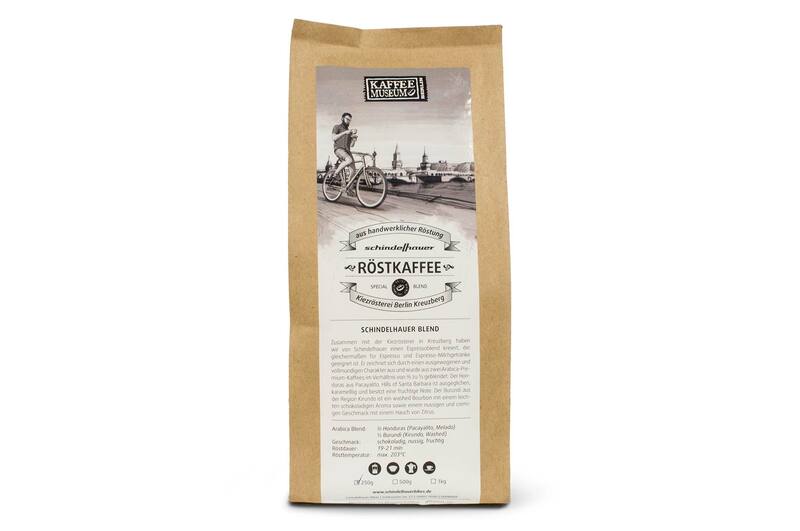 Together with Kiezrösterei Kreuzberg we have created an espresso blend, which is equally suitable as espresso and cappuccino. It is characterized by a balanced and full-bodied character and was blended from two Arabica premium coffees in a ratio of ⅔ to ⅓. The Honduras Pacayalito / Hills of Santa Barbara is balanced, with heavy sweetness and fruity notes. The Burundi Murago is a washed bourbon with a mild chocolate flavor and a nutty and creamy taste with a hint of citrus.